Super lightweight and comfortable, the Uglies Tapered Stadium Pant has been designed for everyday use. Manufactured from 65% polyester, 35% cotton. With a premium Taslon liner, this stadium pant has been designed around comfort for everyday use first and foremost. 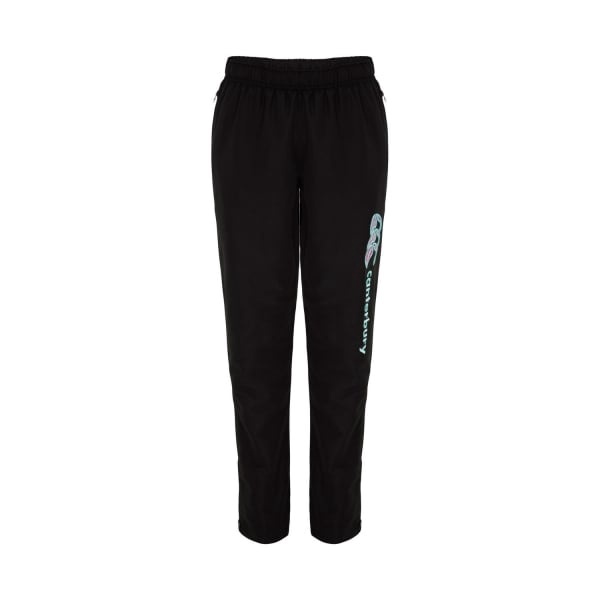 Manufactured from a premium-quality blend of leading polyester (65%) and cotton (35%) fabrics, these trackpants are highly durable and lightweight; they can be used as easily for training and exercise as they make for good winter’s wear. Despite being lightweight they remain warm and comfortable in all conditions. 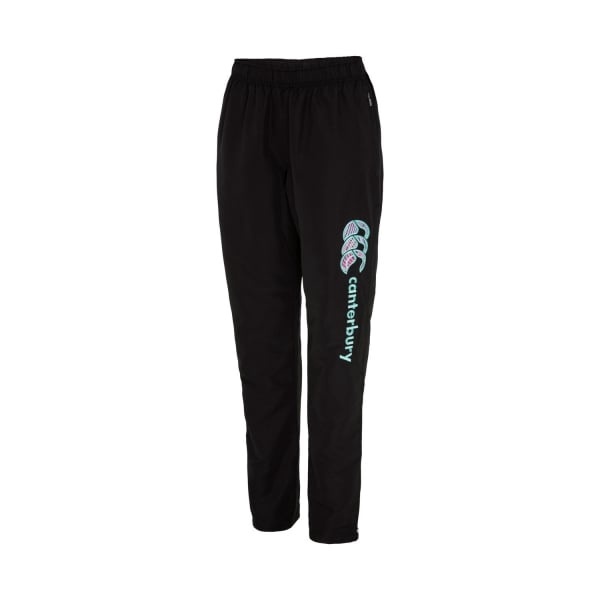 Additionally, a huge stylised Canterbury logo printed on the side of the trackpant makes it ideal casual wear. 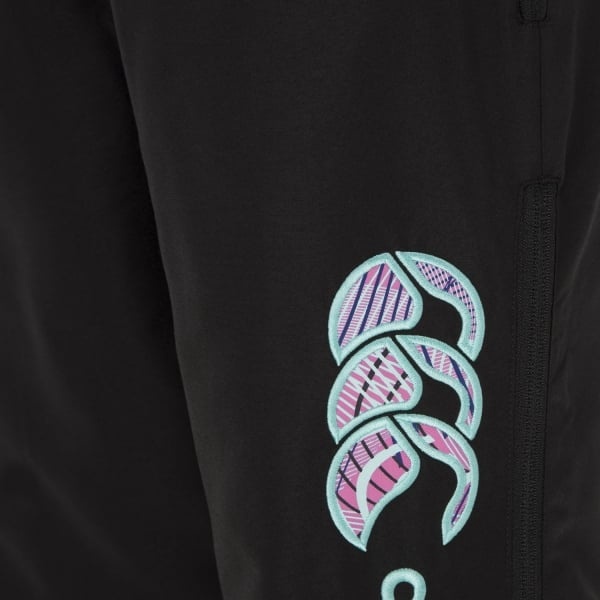 The trackpant is available in sizes from 6 through to 18.